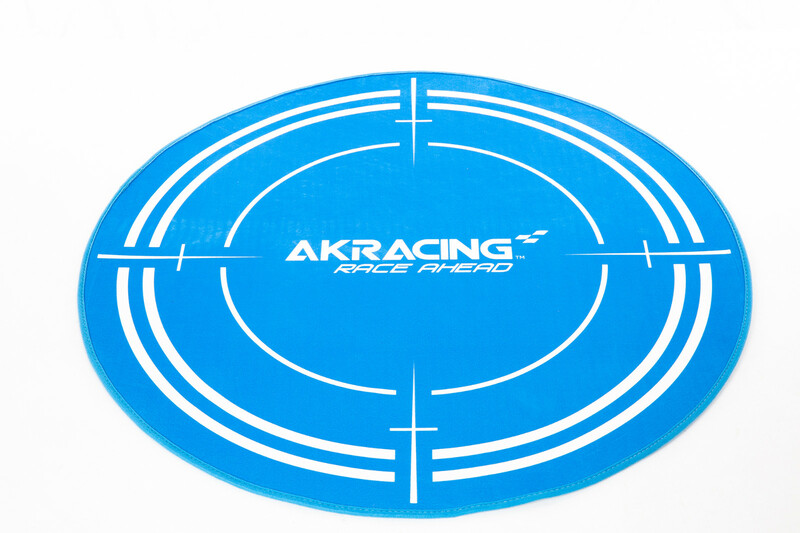 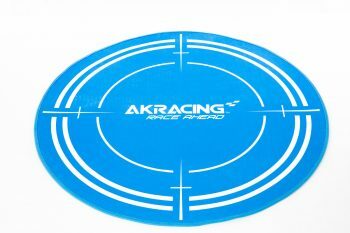 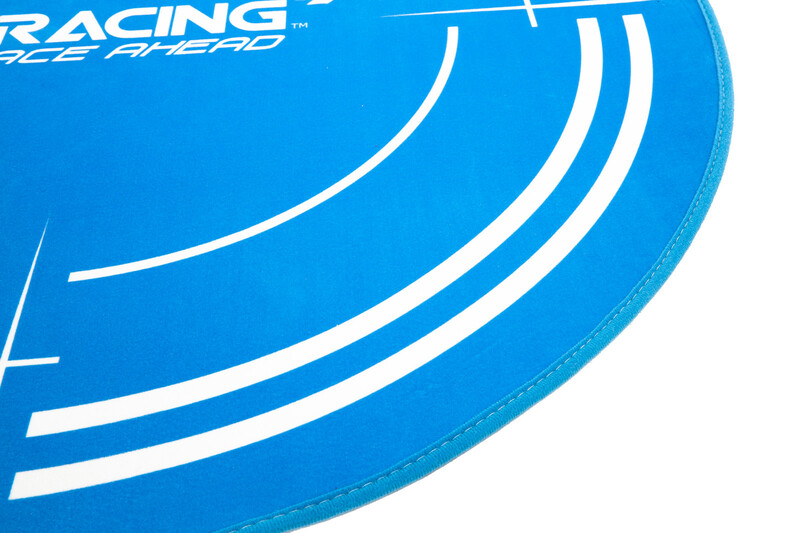 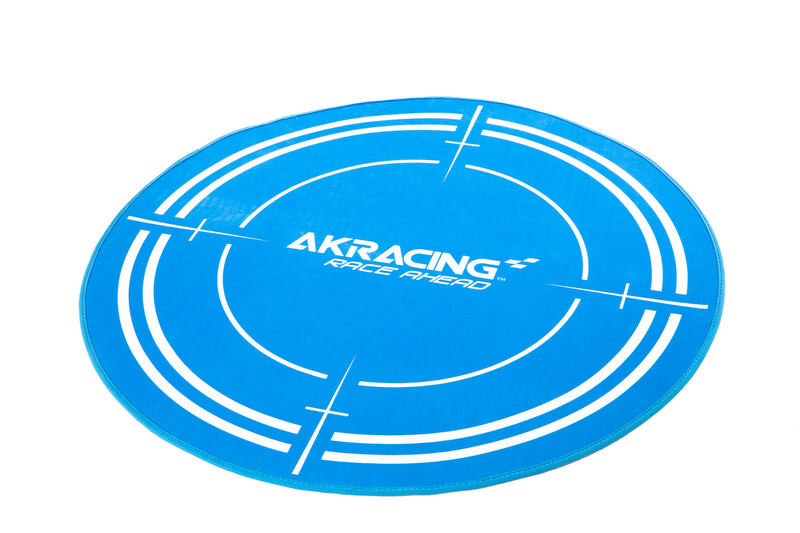 The AKRacing circular mat is not only designed to complement the look of your chair and space but also to protect your floor from damage. 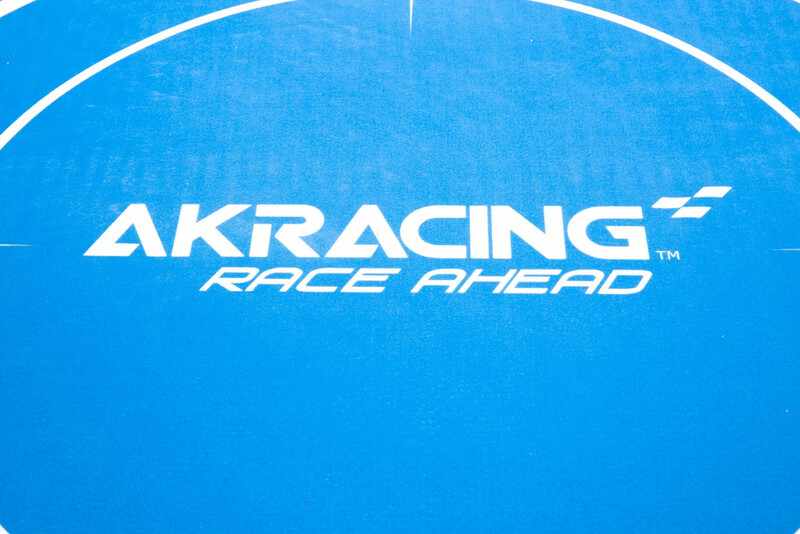 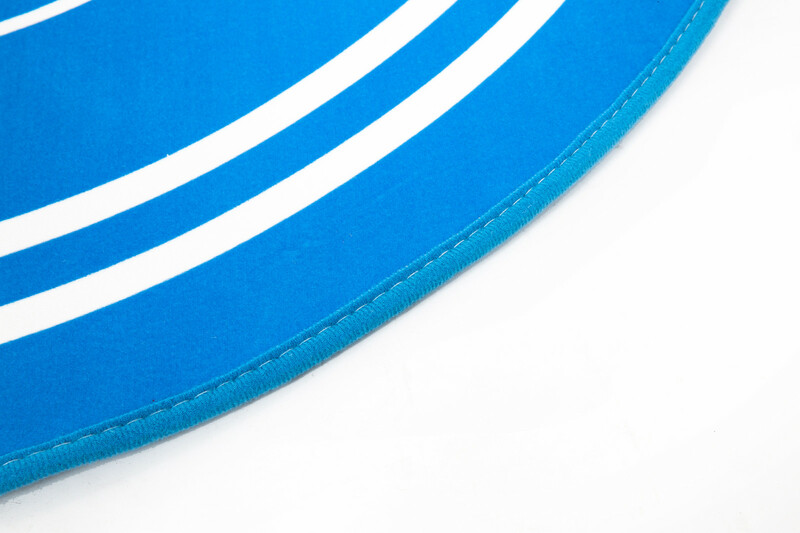 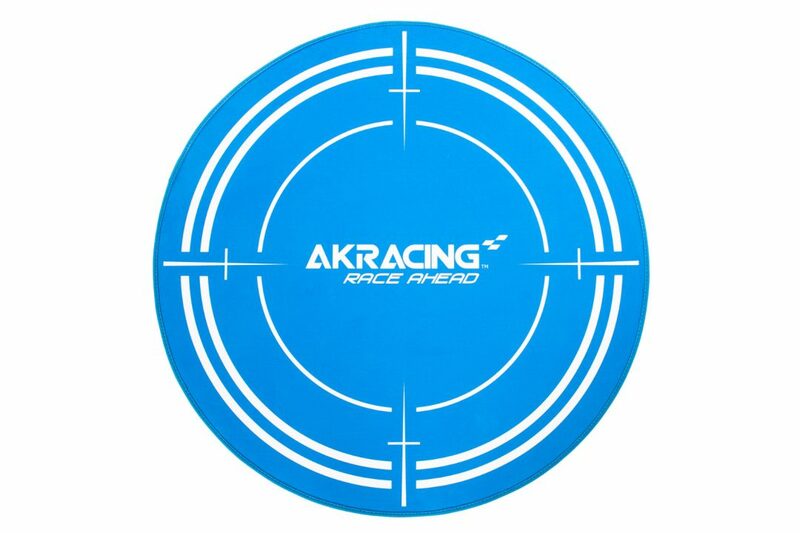 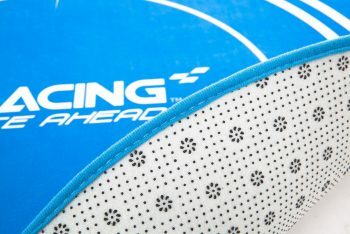 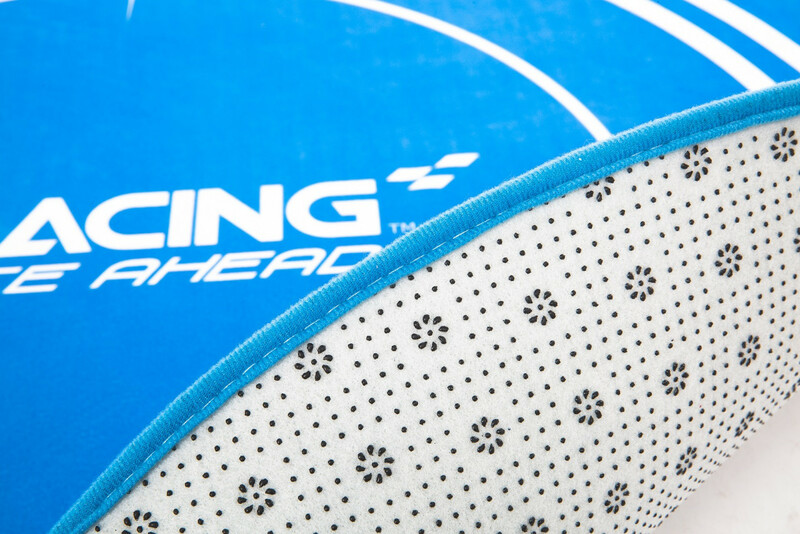 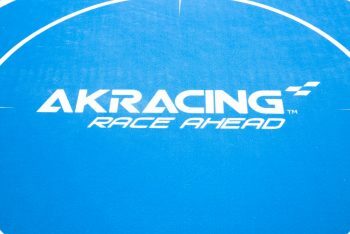 AKRacing only uses the best quality materials when manufacturing chairs, desks and accessories. 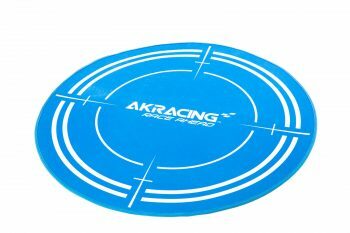 This circular floor mat is made from ultra durable polyester construction meaning that your floor mat will last through and through. 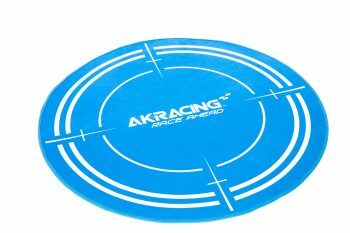 This particular chair mat is suitable for either floor boards or carpet and the underneath is completely covered in rubber grip helps to the keep chair mat in place.